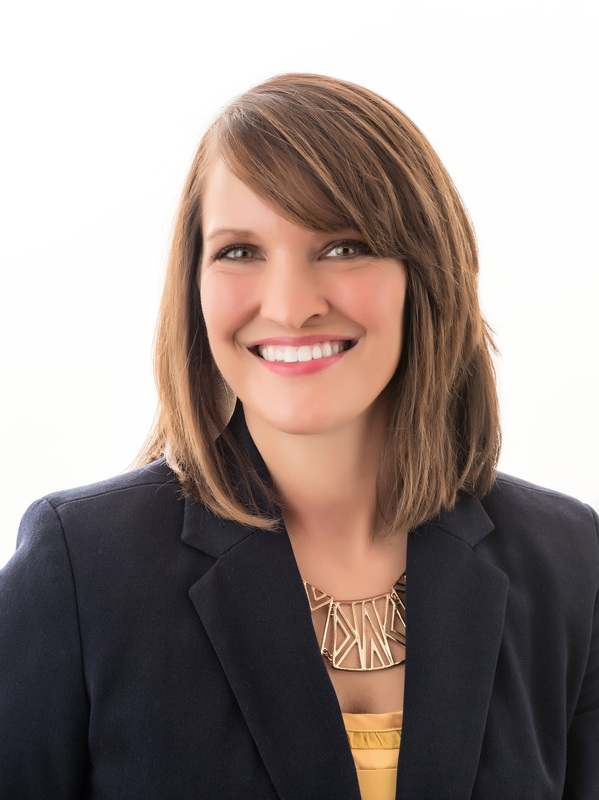 Meet Melissa Johnson, one of our trusted Mortgage Loan Officers! Melissa has been employed with Service First Federal Credit Union for 12 years. She was raised as a farmer’s daughter, so having a dedicated work ethic comes natural to her. Melissa is the one you want by your side and understands that financing a home is a big decision. She makes herself available to answer any questions or concerns throughout the process, so her clients are comfortable come closing day. Receiving the keys to your new home is by far everyone’s favorite part! Melissa enjoys dancing and being silly with her two little ones, ages 4 ½ and 1 ½. She also loves to travel with her husband, Tyler, and enjoys a sushi date with some wine from time-to-time. On the weekends, Melissa and her family like to get a little dirty while cruising the countryside on their UTV, or cheer on Tyler and his family at the nearest dirt track.